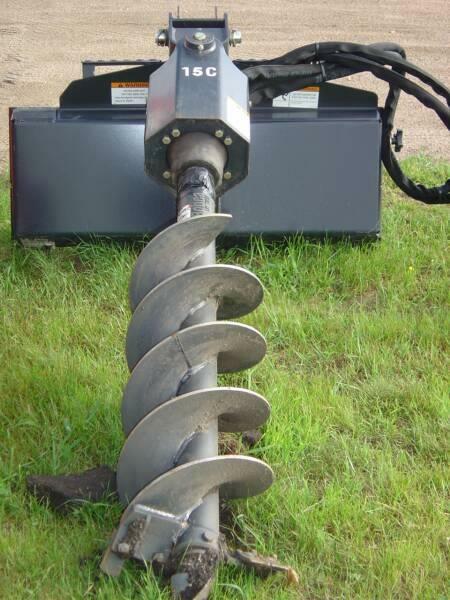 * Please call us with any questions about our auger skid steer att. rentals in Tyler TX, Jacksonville TX, Longview, Marshall TX, Palestine TX, Nacogdoches TX, Mt. Pleasant TX, and East Texas.